John Lydon once said “anger is an energy”; if the man speaks the truth, which he nearly always does, then The Others are one of the most energetic new bands in London. The quartet’s first single, coming out on Alan McGee’s Poptones label, is the sound of pissed off working class lads making a racket, and kicking it against the “rich keeyads". It’s the musical equivalent of the Jesus And Mary Chain taking The Clash to dinner, only to be served a banquet of Art Brut singles and Situationist handbooks. Lyrically, the track says very little (“This is for all you kids who have to leave your schools”), but the angst in singer Dom’s tuneless whine can’t be faltered. It’s funny how such a simple song can sum up that ancient dictum “What am I rebelling against? What’ve you got?” in little over 4 minutes. 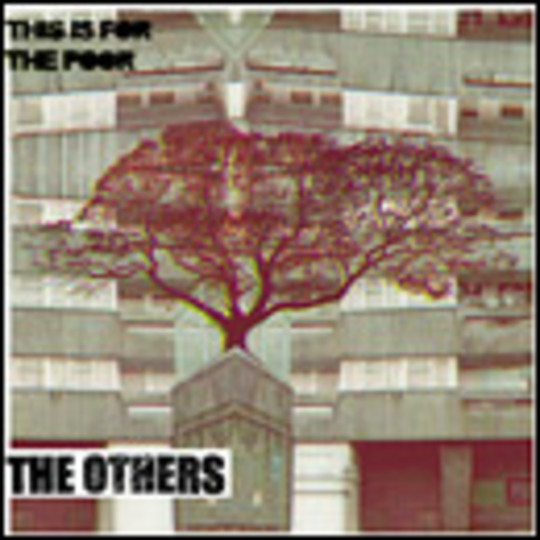 'This Is For The Poor' then; a (dare I say it) classic first effort. Not to be missed, and definitely not one for the rich keeyads.